Swipe has announced a new smartphone in the Indian market today, dubbed as the Swipe Elite Dual. 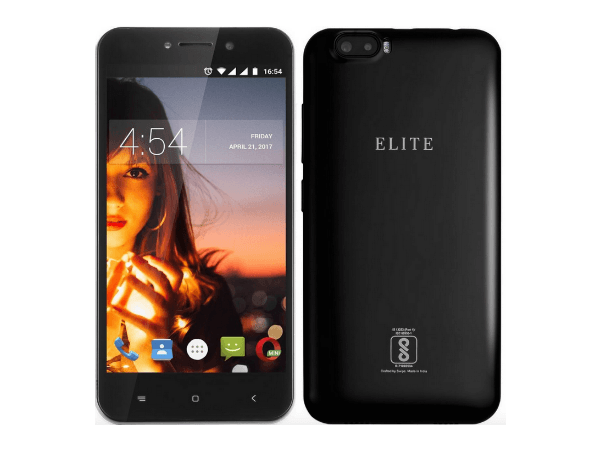 Priced at Rs 3,999, the Elite Dual is the cheapest smartphone with dual cameras at the back. 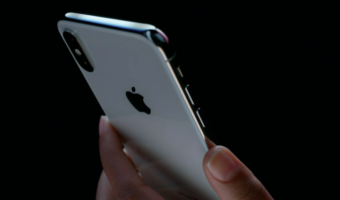 The phone comes with mediocre hardware, even the camera hardware doesn’t inspire confidence, but you should not expect much for the asking price. The Elite Dual also has support for 4G VoLTE, meaning you can use Reliance Jio 4G SIM card in the smartphone. The device will be exclusively available via e-commerce portal Shopclues in three colour options- Gold, White and Black. Alongside the launch, the company also announced its partnership with Reliance Jio to offer Rs 2,200 instant cashback for the buyers. Delving into the specifications of the Swipe Elite Dual, it flaunts a 5-inch FWVGA display to the front, and the company even stated that the screen has scratch-resistant protection. Internally, the phone is powered by a 1.3GHz quad-core MediaTek chipset, clubbed with 1GB of RAM and 8GB of internal storage. The storage can be expanded up to 32GB with a microSD card. Talking about the USP of the Swipe Elite Dual, it offers dual rear cameras of an 8MP primary sensor and a 2MP secondary sensor. The primary sensor captures RGB shots, while the secondary sensor captures depth information. To the front, Swipe has added a 5MP shooter and both the rear, front cameras have support for an LED flash. It’s a dual-SIM smartphone and offers connectivity options such as Wi-Fi 802.11 b/g/n, Bluetooth 4.0, GPS and a micro USB port for charging and data transfer. It also has a 3.5mm headphone jack. Lastly, this entry-level smartphone boots Android 7.0 Nougat out of the box, which is another thing worth noting. And it’s backed by a 3000mAh battery. Thanks to Swipe for adding a decent battery. After the Reliance Jio’s instant cashback offer, the Swipe Elite Dual comes down to an effective price of Rs 1,799. Reliance Jio’s instant cashback offer of Rs 2,200 will be credited to the customer’s MyJio account in the form of Rs 50 vouchers of count 44. 44 vouchers? means have to use jio 44 months minimum?